If you’re planning to see a lot of major tourist attractions while you’re in London, then purchasing the London Pass may save you some money as well as a bit of time too. But for some people, it’s not worth getting, and in fact could end up costing more money than it’s worth. Here’s how to figure out if you should get the London Pass for your visit. 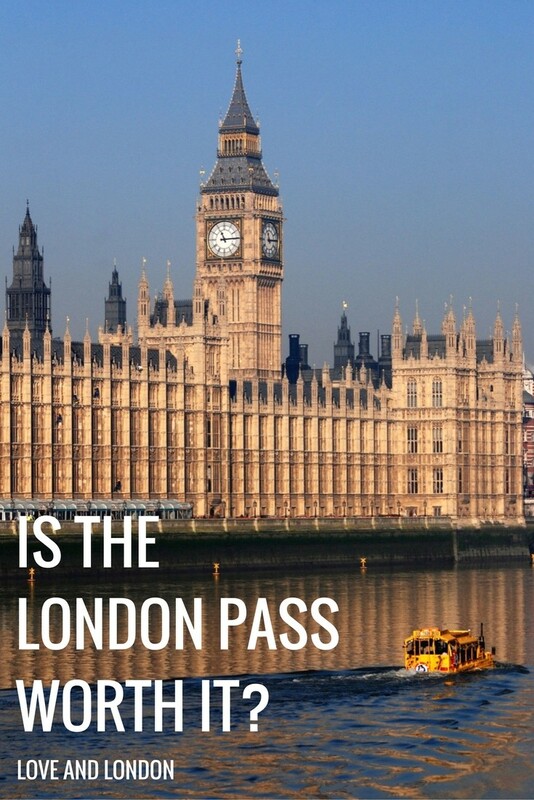 The London Pass saves you the most money when you use it for entrance to some of London’s most popular attractions. That’s because these attractions usually have pretty steep ticket prices, so using the pass for entrance to expensive attractions means you’ll get your money’s worth more quickly and easily. If you’ve purchased a 1 day, 2 day, or 3 day pass, to make it worth the money you’ve spent, you usually will have to see 2-3 attractions a day. If you account for travel time plus meals, you won’t have much leisure time in between it all. There’s more wiggle room for this when you get the 6 day or 10 day pass because the per-day price decreases quite a bit. For example, the per-day cost of the 10 day pass is £16.90, which more than covers the ticket price for many attractions in London, so even if you only do one attraction each day, the pass will save you money. If you think you’ll pass on attractions because of the individual ticket costs, maybe the London Pass will make you feel like you can do it all because it’s technically “free” on the day. 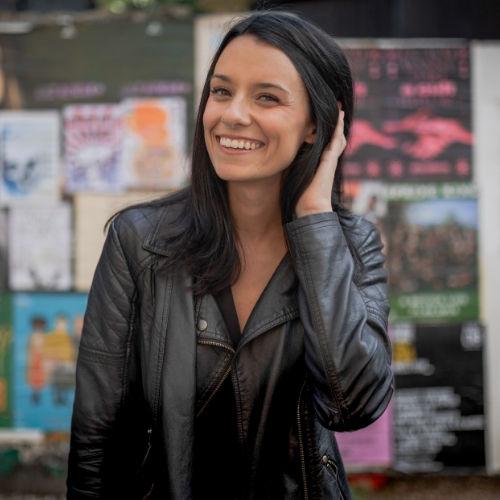 It can also be easier to have passes for you and your travel companions than to have to worry about converting currency, figuring out where to buy tickets, etc. It’s the convenience factor. Many families like the London Pass because not only does it save them money but it can also make visiting attractions much easier. Everyone gets and manages their own pass, and if family members want to split up, you don’t have to fuss with giving the kids enough money to purchase their own attraction tickets, as they’ll just flash their pass at the entrance. If you fall into one of the follow categories, the London Pass probably isn’t worth your money. As mentioned before, if you’re getting a 1, 2, or 3 day pass, for the cost to be worth it, you need to be seeing 2-3 attractions a day. If that sounds like a lot for you, either go for a 6 or 10 day pass, or just don’t get the pass. There are quite a few lesser-known attractions that are a part of the London Pass, but the real value usually comes from seeing the city’s most popular sights, like Westminster Abbey and the Tower of London. If you’re not into that kind of stuff, the pass isn’t for you. The majority of the sights listed on the London Pass are super touristy. There’s nothing wrong with wanting to check them out but if you want to hang out with the locals and experience life like a Londoner, the pass isn’t going to help, in fact for the most part it will steer you in the opposite direction. 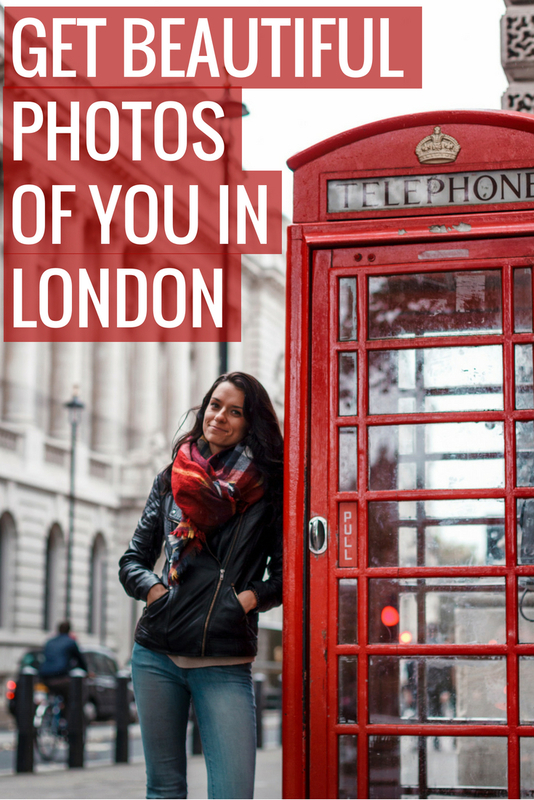 If you want a ton of local, authentic things to do, see and eat, check out The Local Guide to London. You really can save yourself a lot of money on sightseeing in London with the pass if you plan well. For example, if in one day you see the Tower of London, Tower Bridge, Shakespeare’s Globe and then do a Thames River Cruise, you’ll pay £69.10 if you buy tickets on the day. On a one-day pass, you’ll save yourself about £7, and even more with the longer passes if you think about how much they cost per-day– you’d save about £30 on the 6-day pass. The London Pass website has two itineraries that will help you save money– check out their suggestions for the 3-day and 6-day pass. With your pass you get one free ticket for a day on a “hop on hop off” bus tour. This can be good to pair with your sightseeing and also adds to the savings of the pass, especially if you don’t end up using any other transportation besides the bus tour that day. Find out more about the pros and cons of HOHO tours. This will be helpful if you visit in the summer or during school holidays, but a couple of people from the community have told me that sometimes even the fast track line can get long. There are lots of little lesser-known attractions involved with the London Pass that you might get to discover because it’s free, so why not? Explore things you wouldn’t have normally paid the entry fee for. Here’s a video on underrated sights to visit with the London Pass. There are quite a few little extras you get with the London Pass that aren’t heavily advertised. This includes free entry to paid exhibitions at some of London’s museums, discounts at gift shops and cafes, and more. For example, you get a 30% discount on The Shard’s champagne experience, and 15% off helicopter tours. 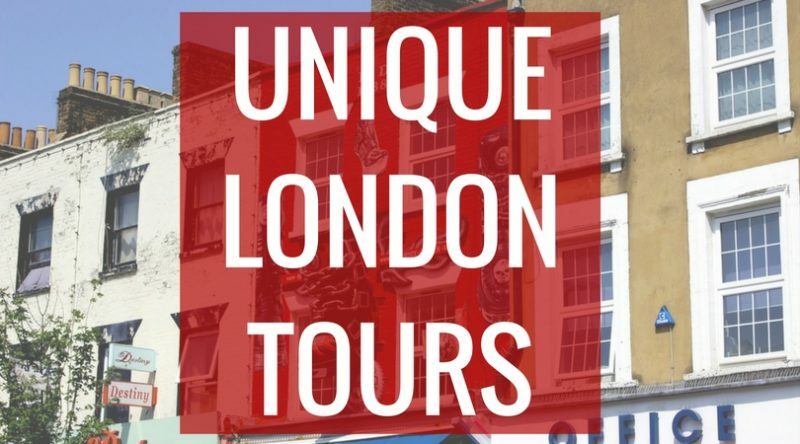 For a full list of special offers included, visit the London Pass attractions page and scroll down to the “Special Offers” and “Attractions Where Entry is Free” sections, and click each attraction to get details about the special offers. Examples are Kew Gardens, the Wimbledon Tennis Museum, Windsor Castle and Hampton Court Palace. You can still totally do them, but you’ll likely struggle to fit in one or two other attractions that day. Just keep that in mind, and if you’re keen to visit some of these farther-out attractions, only do so if you purchase the 6 or 10-day pass. Are the included attractions ones that I actually want to visit? This is the most important thing to consider when thinking about getting the London Pass. As mentioned before, the London Pass has great sample itineraries for the 3-day and 6-day passes that cover attractions that are close to each other and also ensure you’re getting value with your pass. Also be sure to download the London Pass app, it’s got tons of great information about each attraction. This is also where you can find information about all of those hidden extras. Check opening and closing times for attractions when planning your days. Some attractions are closed certain days, and many close around 5pm, so you may have to start your day earlier than anticipated to make sure you have time for everything you want to do. This information is on the London Pass site and the app. I personally recommend waiting until one of the last days of your pass to use the hop on hop off tour ticket. You will most likely be a little tired from all of your sightseeing and will appreciate an easy breezy bus ride past some of the city’s most famous sights and icons. Should you get the Oyster Card add-on? If you already have an Oyster Card, then no. They advertise the Oyster Card add on as “unlimited travel”, but it’s not quite true. The card will be loaded up with enough credit to give you “unlimited travel” each day if you stay within zones 1 and 2 when using the tube. If you venture farther outside the center of London, to say, Hampton Court, then your credit will run out much faster as you’ll be traveling across more zones, and you’ll need to top up your Oyster Card with more credit before you pass runs out. How do London’s zones work? Head to the London Pass website to purchase your pass. You can buy it up to a year in advance, and they have a 30-day money-back guarantee. The passes often go on sale, and I can send you an email alert when it does go on sale so you can get it cheaper. Just pop your email in the box below to sign up for the alerts. You’ll also be signed up to my email newsletter. I hope you’ve found this article helpful in determining if the London Pass is worth it for you to buy. In the end, everyone’s situation is different, so I’ve now given you the tools to figure out what works best for you. You can help support all of the free information on Love and London by buying your London Pass after clicking one of the links in this article. I’ll get a very small commission at no additional cost to you. Thank you SO much for your support, and for being a part of this crazy cool community of future London visitors! If the London Pass isn’t for you, the London Explorer Pass may be a good alternative. Read more about it here.